the most important meal of the day! And we sure do like to think so. 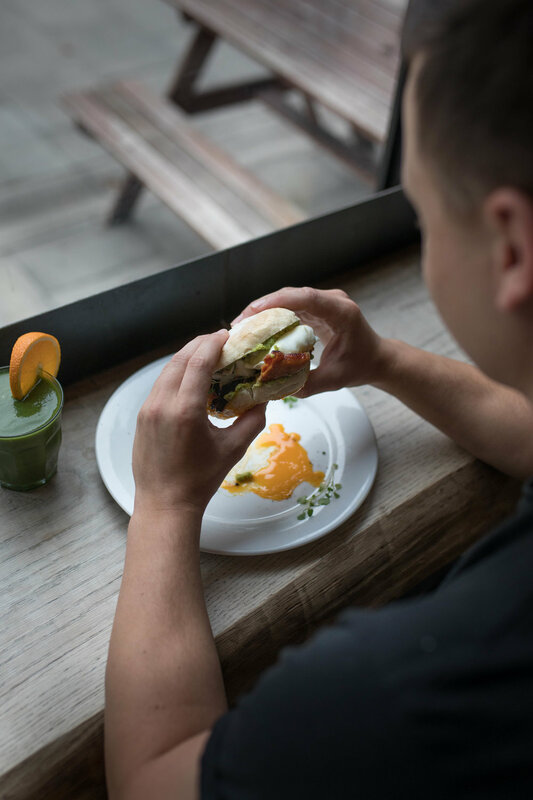 When we first opened our doors in February 2015, we also opened Cambridge up to a whole new way of eating, especially when it comes to brunch! 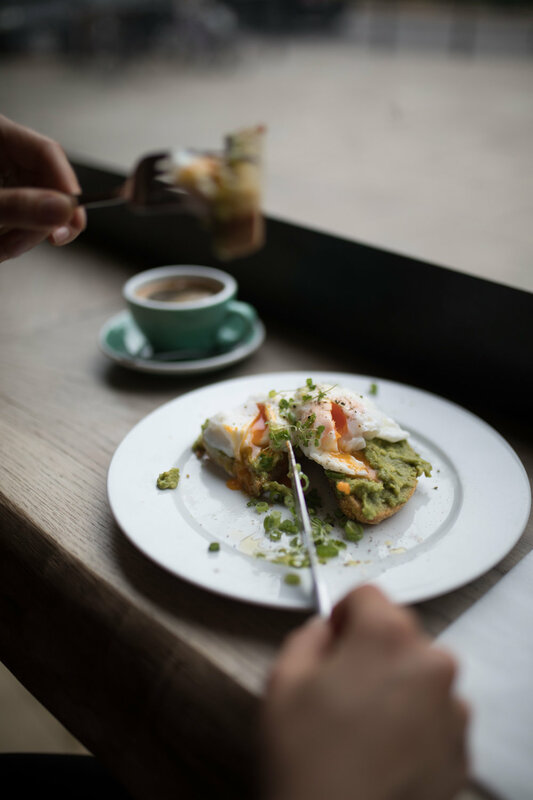 With an emphasis on serving fresh and vibrant food, using organic and locally sourced produce wherever possible and championing plant based options, our menus are suitable for everybody- innovative yet simple. Spinach, sliced avocado, chickpeas pan-fried with dates, turmeric & tofu, roasted cherry tomatoes on the vine & herbs. Add-ons available. Served with organic bread and butter (or veggie spread). Available only on weekdays. take a look at our display fridge to see what’s on offer today. Every month our chef puts on a new dish. Available on weekdays only.